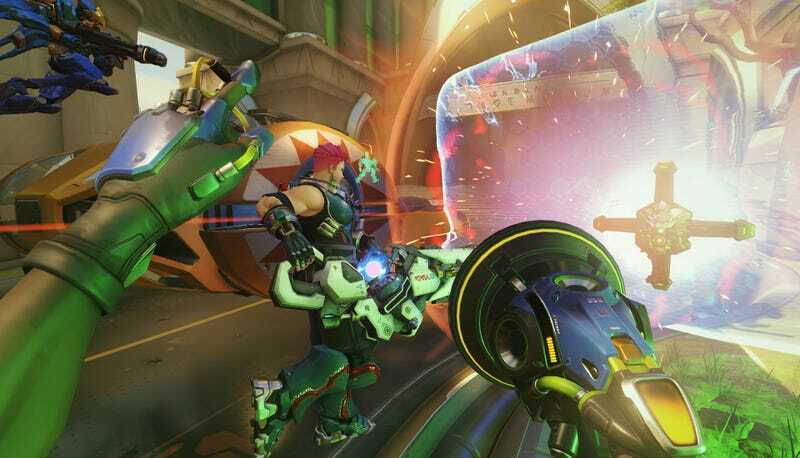 Overwatch’s fifth competitive season was not the game’s finest hour. Doom and gloom dominated the proceedings, and no, those aren’t the names of Reaper’s shotguns. For season six, Blizzard is changing things up, albeit with a series of tweaks, as opposed to a total overhaul. The biggest news is that competitive seasons will be shorter from now on, lasting only two months instead of three. In a new video, Jeff “Why Watch TedTalks When You Can Watch JeffTalks” Kaplan explained that this will emphasize the exciting weeks of competitive seasons over the sloggier parts. He added that, despite shortened seasons, people should continue to earn “roughly” the same amount of competitive points per year when it’s all said and done. Changes to skill rating decay. In order to avoid decay, you’ll only need to play five matches per week at Diamond and above. Also, if you do suffer decay, you’ll only lose 25 SR instead of 50. Placement matches will work differently. In seasons four and five, Blizzard experimented with placing people lower than where their SR should’ve been so they could climb more. This, however, left a lot of people feeling bummed out. “It felt wrong deflating you on purpose just so you would have a sense of progression later,” admitted Kaplan. Placements in season six, then, will more accurately reflect your actual skill level right off the bat. Higher tiered matches should now be more balanced. Players won’t be put in as many matches where they stomp the other team and barely gain any SR, but queues might take longer. “Hopefully it’s not super noticeable for most of us... despite the fact that you might have to wait for a long time,” said Kaplan. If times are out of control, however, Blizzard will change it.